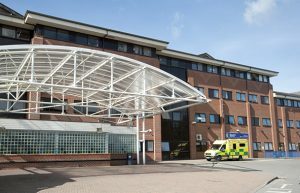 Soliton IT’s Project Team has pleasure in announcing that their most recent deployment, Epsom & St Helier NHS Trust, has reached Go Live with Radiology+ RIS across their multi-site network of healthcare sites. Epsom Hospital, St Helier Hospital and Queen Mary’s Hospital for Children, Jubilee Health Centre and Leatherhead Community Hospital were already familiar with Soliton IT’s radiology applications as historical users of the Reporting+ clinical reporting system. The migration to Radiology+ RIS was a strategic step to both take advantage of applied RIS workflow features and improve radiology practices. 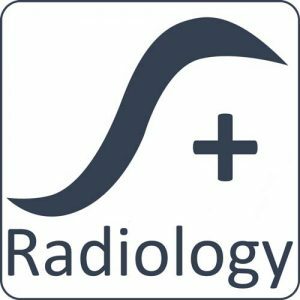 Soliton IT is delighted to report that the Trust went live with Radiology+ across all sites on the 11th February 2019. New Award! Radiology+ RIS appointed by The Royal Marsden UKRC Special: The Great Soliton Cake Off is back for a third year!